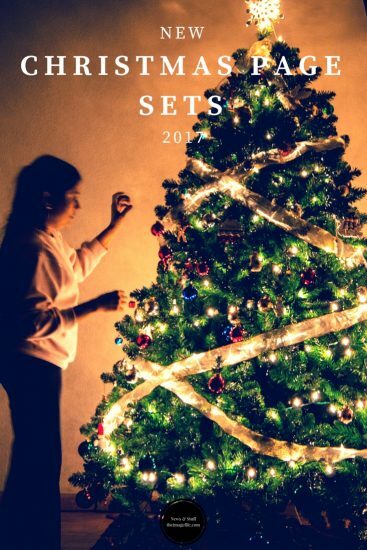 After multiple requests, we are back with this years’ Christmas page sets. Our page sets are slightly different to previous years but are still designed to boost sales, bookings and website traffic. This year we have designed two different Christmas page sets. 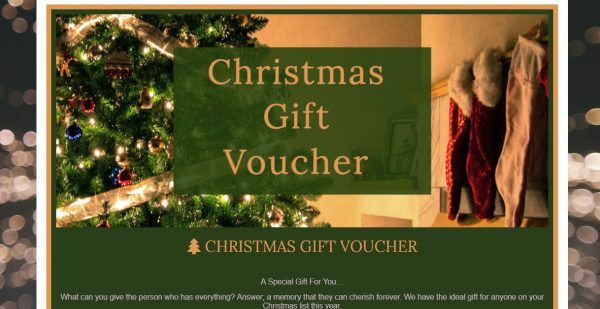 The first is a gift voucher page set. This has been designed to be quite general so that is suits every genre and business. However, you can still customise the text and images to make the page set more relevant to your offers and client base. 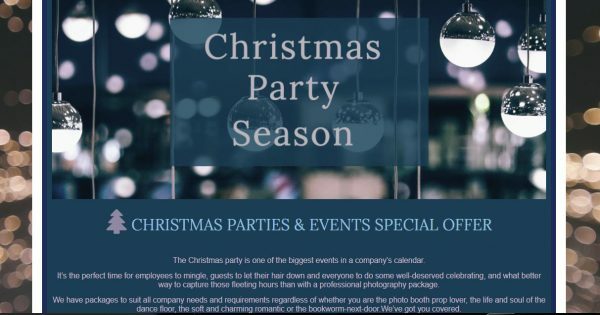 The second Christmas page set is particularly focused on event photography and is designed to boost bookings for Christmas parties and other festive event coverage. This, again, has completely customisable text and images so that you can make the page set more relevant to your customers and offer. To download the page sets login to theimagefile > My Websites > Pages > Page Sets. Plus, there is a link on that page to a very handy help article (with videos) if you need any help installing the page sets into your website.